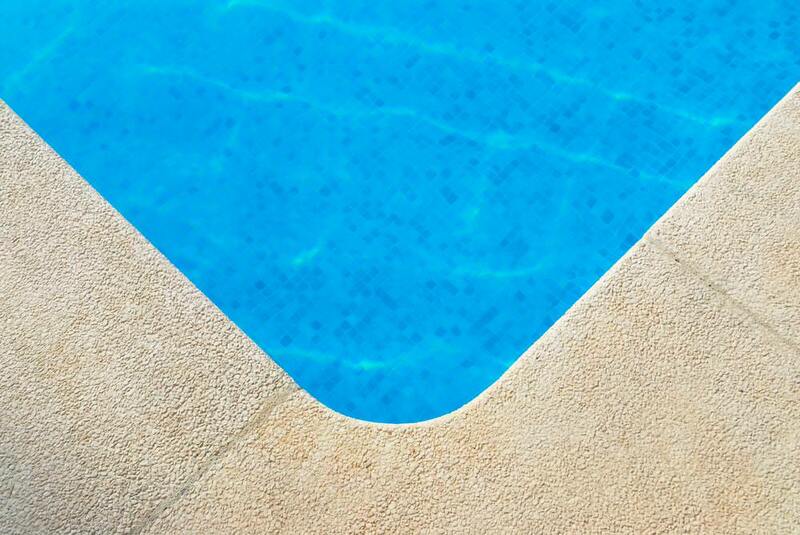 For many people, proper pool care can quickly become overwhelming. Or, they may not actually understand all that they should do and why, which can lead to doing things (or not doing things) that will result in a shorter lifespan for their pool. Sadly, as Austin pool builders, we have witnessed this far too many times. Homeowners invest in a beautiful pool from us, only to neglect it and not get the years of wonderful service we designed it to provide. Many new pool owners quickly lose some of their enthusiasm when they feel like there is a large to-do list just to keep it clean. But in just a few more years, cutting corners will land you with an enormous problem and painful repair bill. 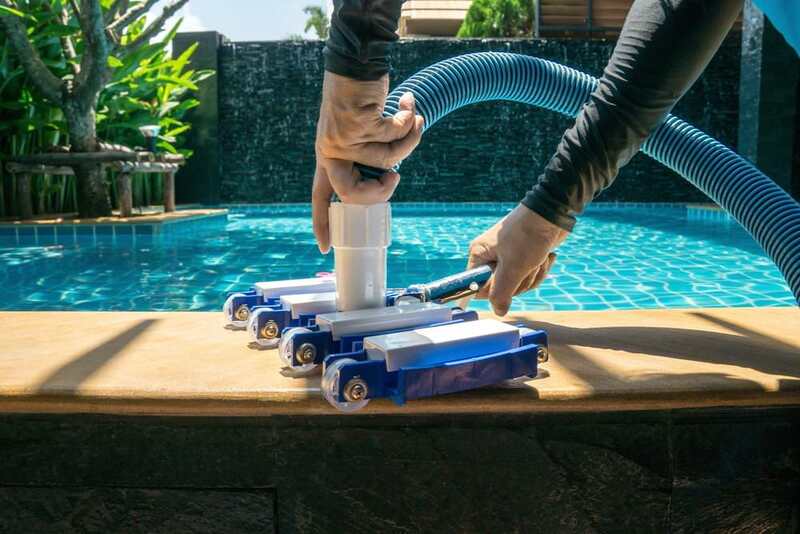 A lot of equipment goes into making your pool work and stay clean. Each piece of equipment needs to be properly installed and cared for to get a proper life from it. When this is done, you can easily make your (expensive) equipment last for over ten years. Wash your filter cartridges regularly using a cartridge filter degreaser to soak it and then a gently rinse it off. NEVER use a pressure washer to “wash” a filter cartridge. If you have a sand filter, change the sand filter. You only need to change it every 5 to 7 years, or if you start having difficulty with chlorine levels. Watch the pressure levels. Know what they should be during clean operation and if you notice the PSI rising above this level, know that it means the filter needs cleaning to prevent early failure. Water Chemistry: Bad water chemistry is the biggest reason for the early failure of pool equipment and elements. Checking the chemistry and keeping pH ranges, chlorine levels, alkalinity, and calcium hardness under control is vital both for the health of the pool and of everyone swimming in it. Skim the pool. It will mean needing to vacuum less, which will mean less chlorine, which will mean fewer corrections to get the pH and alkalinity levels right. Use chlorine properly. If you use do not use chlorine pucks, make sure you are adding a stabilizer to your pool. Under NO circumstances should you ever put a chlorine puck in the pump or in the strainer basket of your pool skimmer. Check on the cyanuric acid levels regularly. This is the chlorine stabilizer. If levels ever go above 88 ppm, the water will need to be partially drained and fresh water added. Keep phosphate levels below 500 parts per billion. If they reach higher levels, keeping the chlorine and maintaining the pool will be nearly impossible. If you suspect metals in your pool water, you will need to identify the source and get a metal sequestering agent for the pool. Make sure it is installed properly, with the correct size pump to fit your plumbing pipes, pool and filter model. Check it regularly for leaks and repair them as soon as you find them. Protect it from overheating. Keeping it in a well-ventilated area and provide it with a sunshade if it is outside. Keep chlorine out! These frequent, little steps will save you a whole lot more time and money than cutting corners. 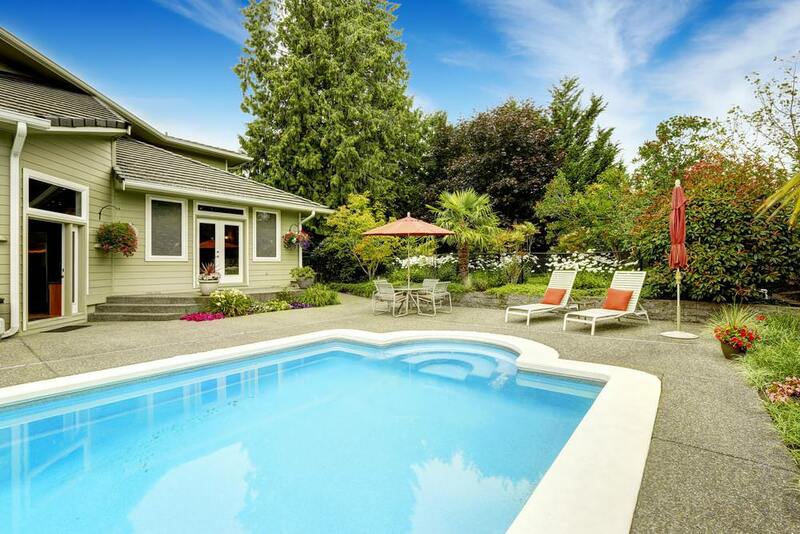 When well cared, pools are a fabulous investment and a haven for you and the whole family. They are worth the upkeep and can last a lifetime. If you have been looking for a pool builder in Austin or a pool builder in Georgetown, TX, call us at Open Water Pools and Spas to request your free estimate today!